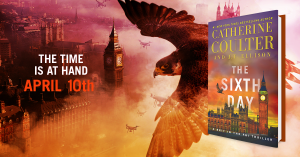 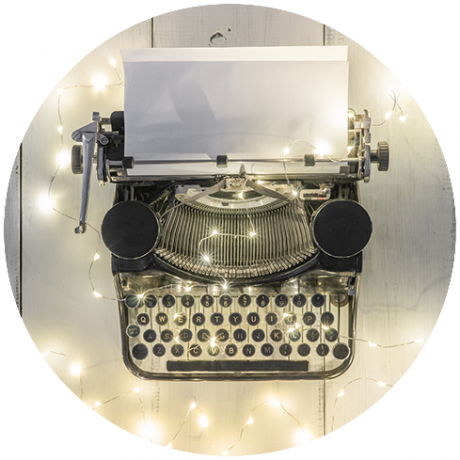 S+P is thrilled to be working with #1 New York Times bestselling author Catherine Coulter and Gallery Books on her upcoming book The Sixth Day, the latest in her A Brit in the FBI series! 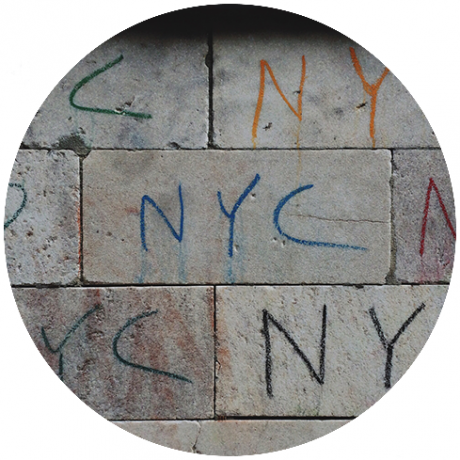 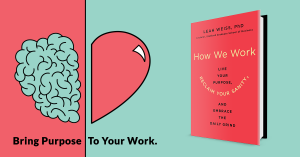 S+P starts work on Stanford University professor Dr. Leah Weiss’ first book, How We Work! 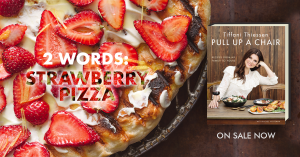 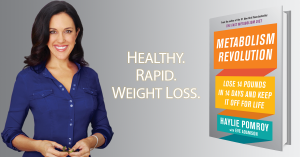 S+P starts work on a new book from New York Times bestselling author Haylie Pomroy, Metabolism Revolution!